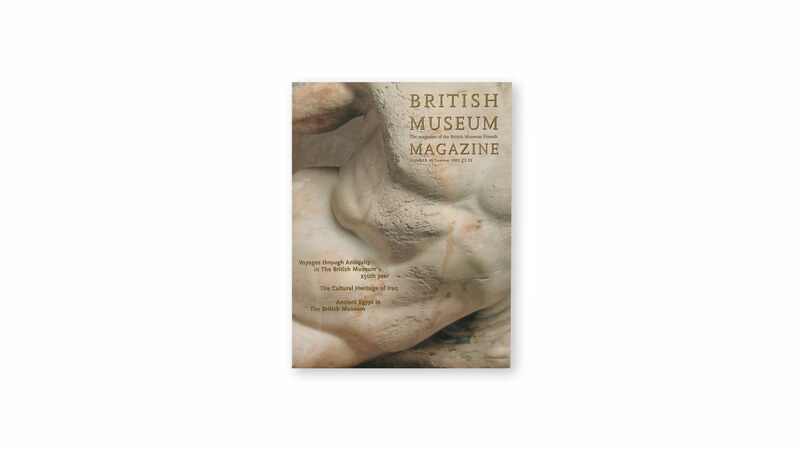 When the British Museum Friends decided they wanted to take their British Museum Magazine into a new direction, Thomas Manss & Company developed a design which gave the magazine a more popular presence. 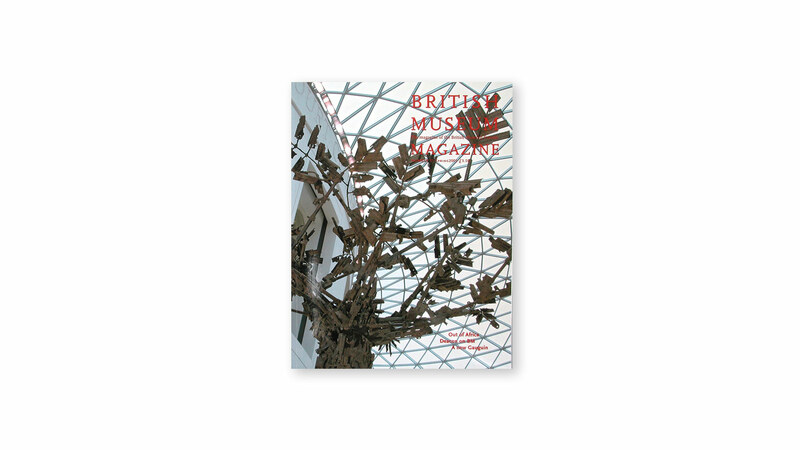 Rather than sparsely illustrated academic texts, the magazine design now matches generous photographs to in-depth editorial content. A similar approach informed the cover designs: The main feature is announced with a simple yet striking visual. Founded in 1753, The British Museum is the oldest and greatest publicly funded museum in the world. Its collections focus on human history and culture and with more than seven million objects are amongst the largest and most comprehensive in the world. 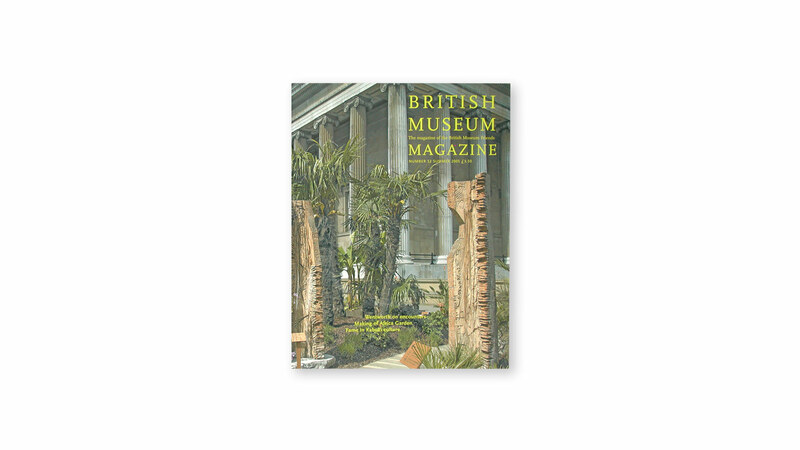 The British Museum Friends support and assist the Museum in the maintenance and expansion of its collection and in its services to scholars and the general public. 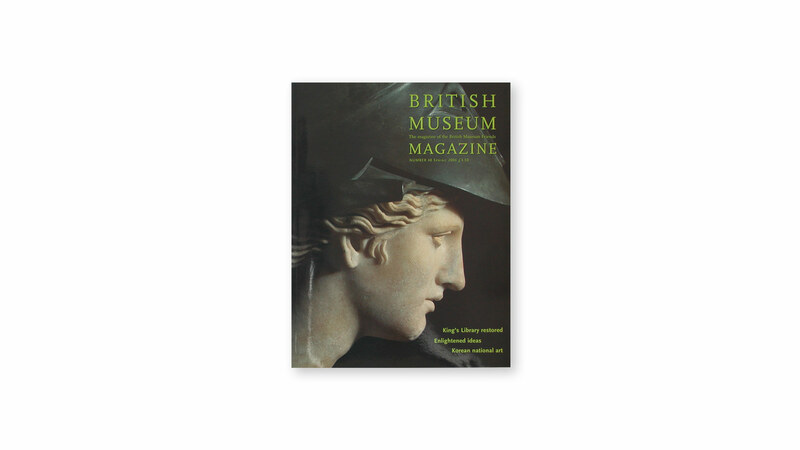 The British Museum Press publishes award-winning illustrated books for academics, students and the general public. 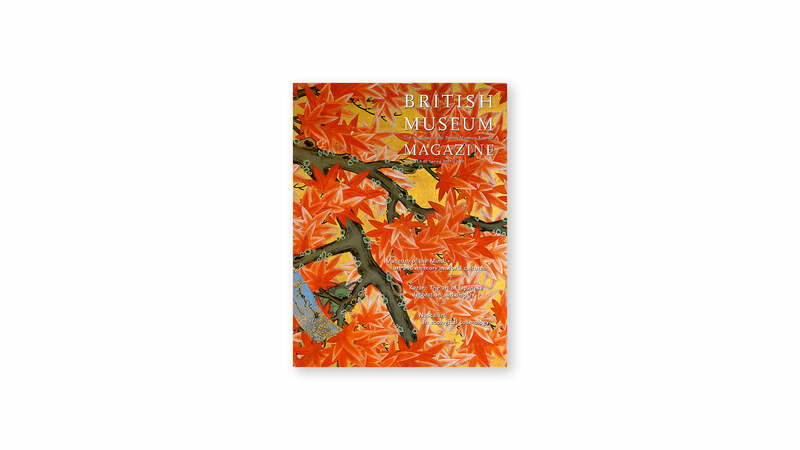 Inspired by the collections of the British Museum, titles range from the fine and decorative arts to history, archaeology and world cultures.